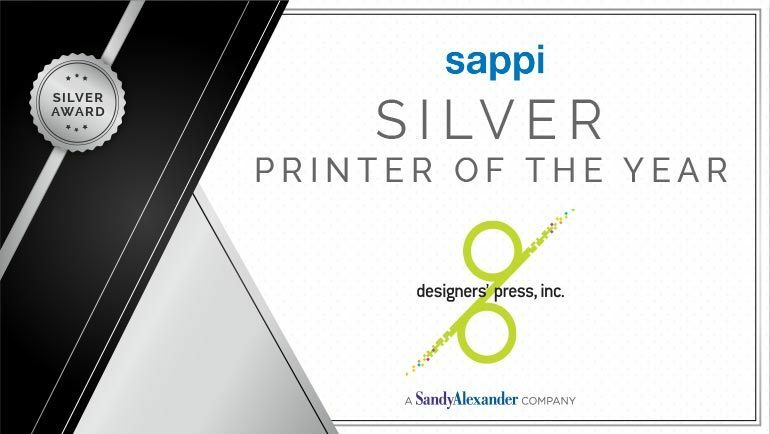 Sappi’s Printer of the Year awards are regarded as the world’s most respected accolade of excellence in printed communications. 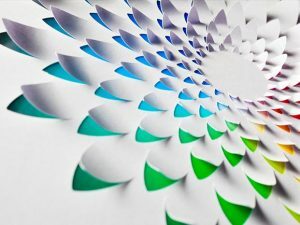 Since 1999, Sappi’s been celebrating exceptional printers who relentlessly drive for results. Congratulations to our team at Designers’ Press in Orlando, Florida for winning a 2017 Printer of the Year – Silver Award in the Brochure category for their work on Be Creative, Dream Story. 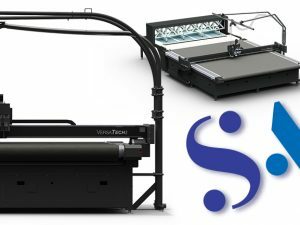 This project for Full Sail University gained recognition amongst the printing community as only a hand-full of printers worldwide are praised for technical excellence through the printing process from design to finished product. 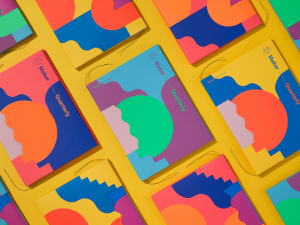 Designers’ Press and Sandy Alexander joined forces in June of last year. For over 27 years, Designers’ Press has successfully served the Orlando market and key hospitality market segments. 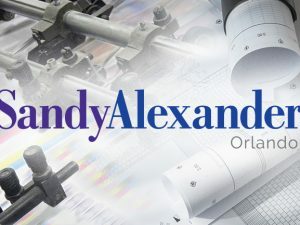 The company’s capabilities complement Sandy Alexander’s current platform, which serves customers in pharmaceutical/health, beauty/cosmetics, fashion/retail, and automotive industries, and expands its presence in new markets.